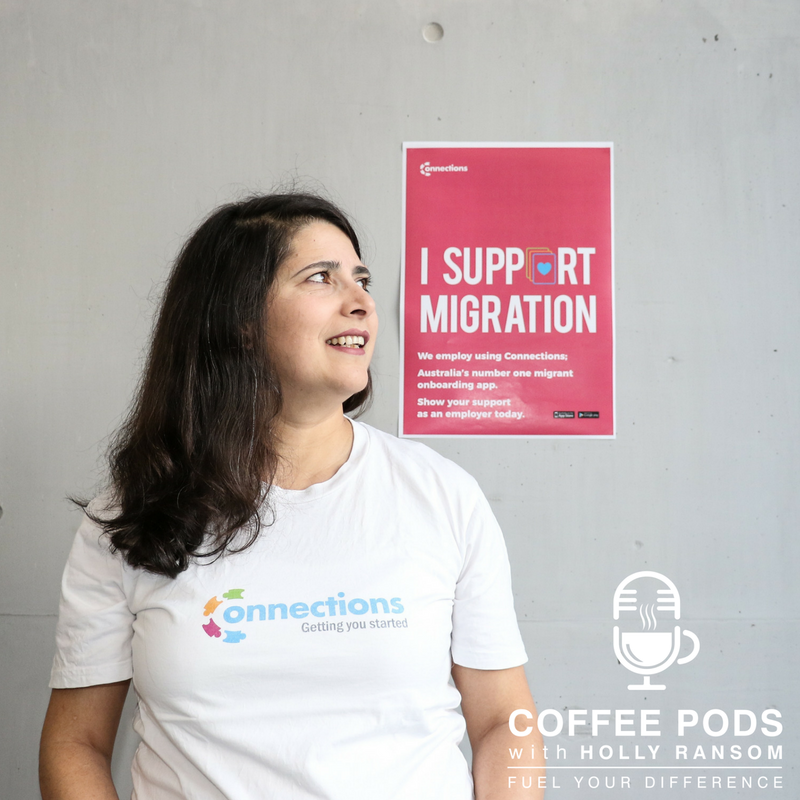 We're taking a social enterprise turn this week, and our guest is Rinku Razdan. Now, Rinku is quite a remarkable woman. She arrived in Australia with very few dollars next to her name, and as a single mother, but with a burning passion to make sure that her son had a world of opportunity before him. She's risen up the ranks of the Australian banking sector, become a very successful technology consultant, and has recently launched Connections Australia, which is a mobile application designed to connect migrants into logistic information that can help them successfully transition to life in Australia, connect them to community and help them really feel a sense of belonging and inclusion, and significantly provide them with access to work. Rinku's got a really remarkable personal story, and she's a great example of a social change maker who's chosen to use their own experience to create and design a solution that can add value to an enormous number of people in society. I hope you really enjoy the conversation. Here's Rinku. Older PostCoffee Pod #38: Spotify's Global Creative Director Alex Bodman Talks Social Ideas & Innovative Marketing.